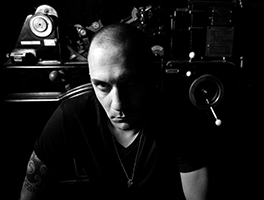 Neapolitan Irregular Synth is a futuristic dj and producer, extremely appreciated in the club scene worldwide. 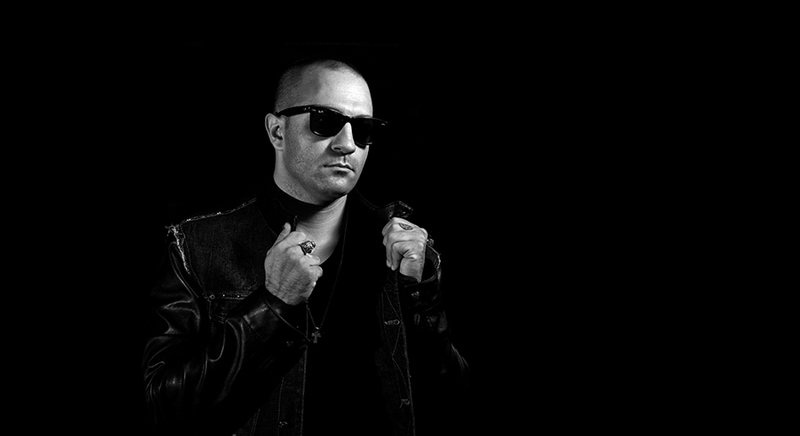 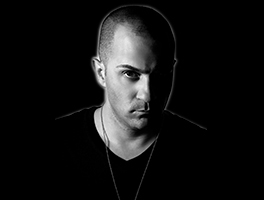 He started DJing since when he was very young in his hometown Naples, one of the most productive cities where many famous techno artists come from. 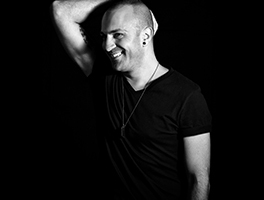 Today, thanks to his unique talent, his hard work and to his very rich musical background, Irregular Synth is amongst the most fast-rising stars with uncountable recognisable successes in the scene. 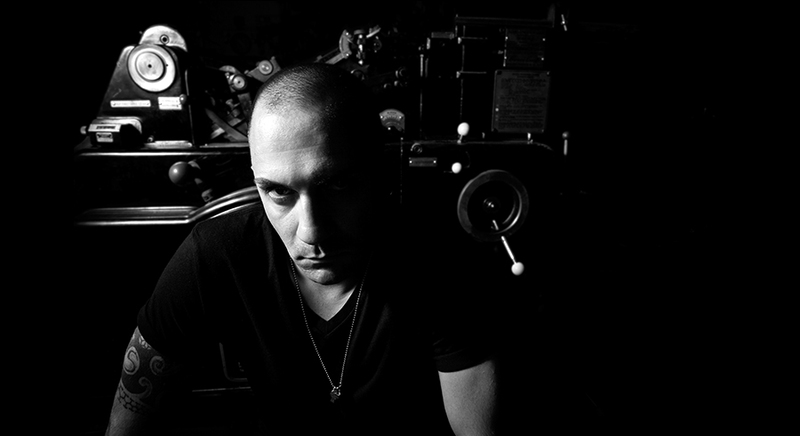 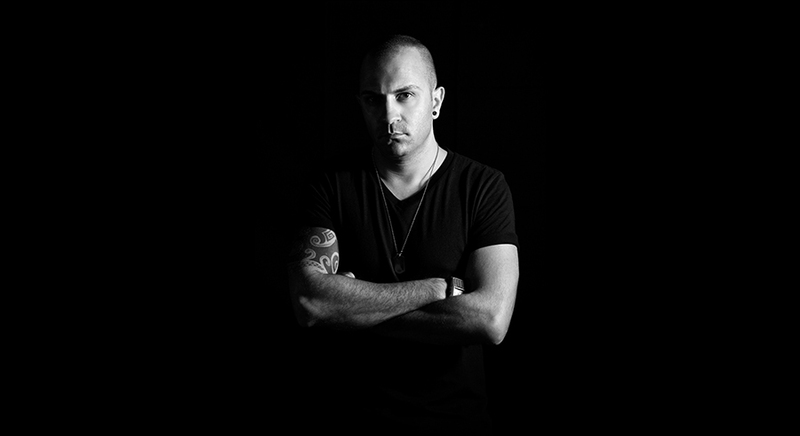 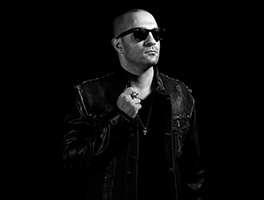 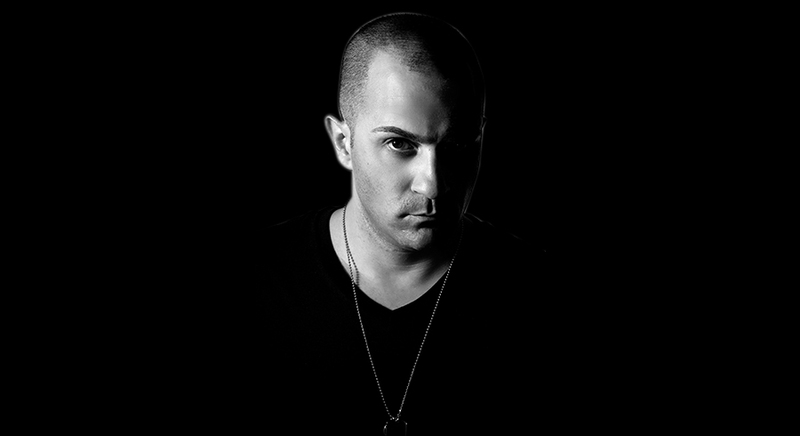 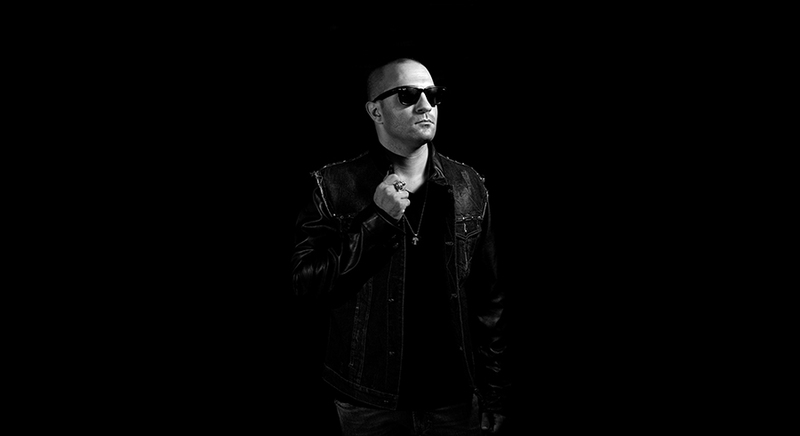 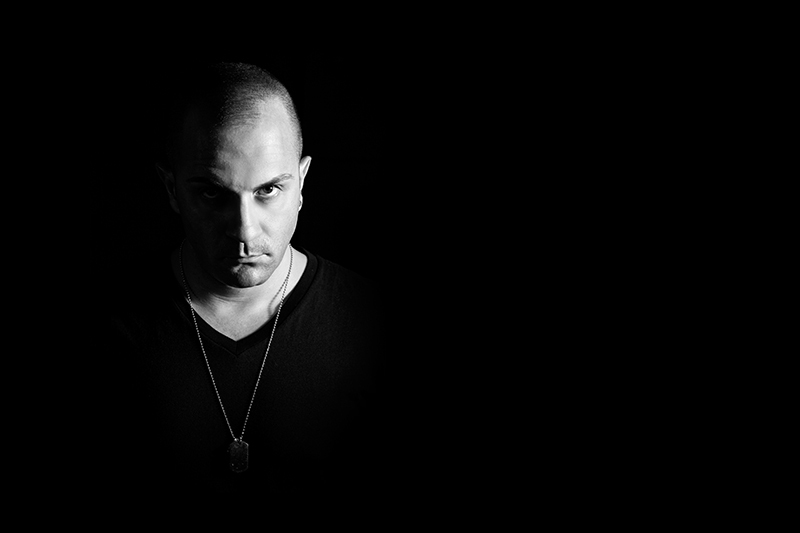 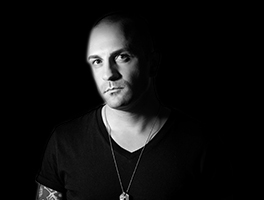 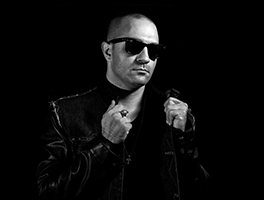 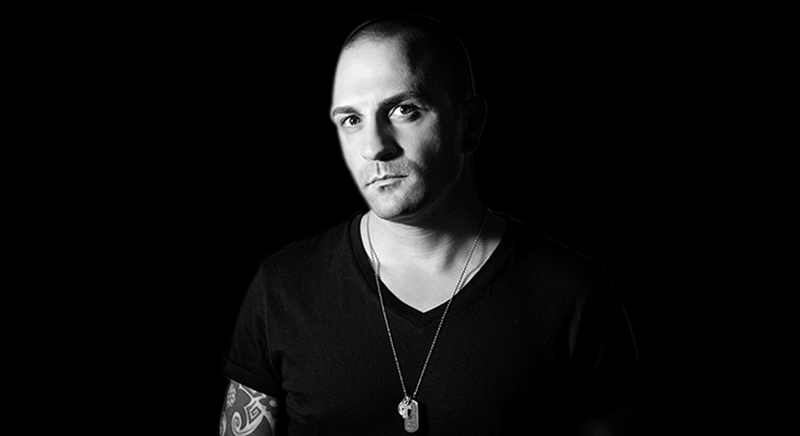 His techno has no borders as he is undoubtedly conquering every single style and trend of techno with releases from legendary techno labels such as MB Elektronics, Loose, Pornographic and Agile to the most hyped and intelligent imprints of the modern techno such as Decoy, ARTS, Driving Forces and Advanced. 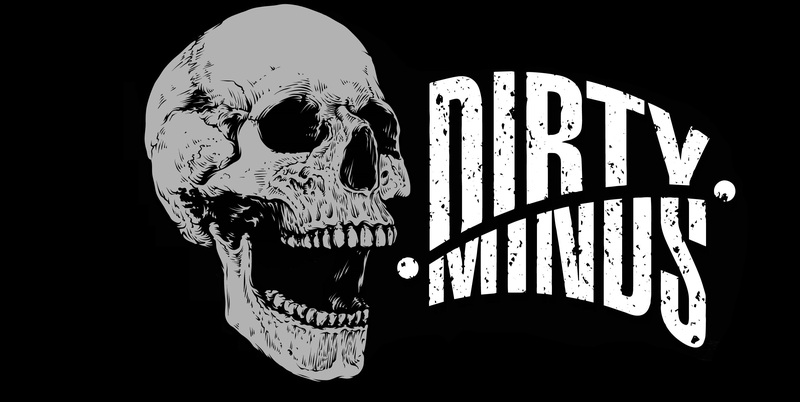 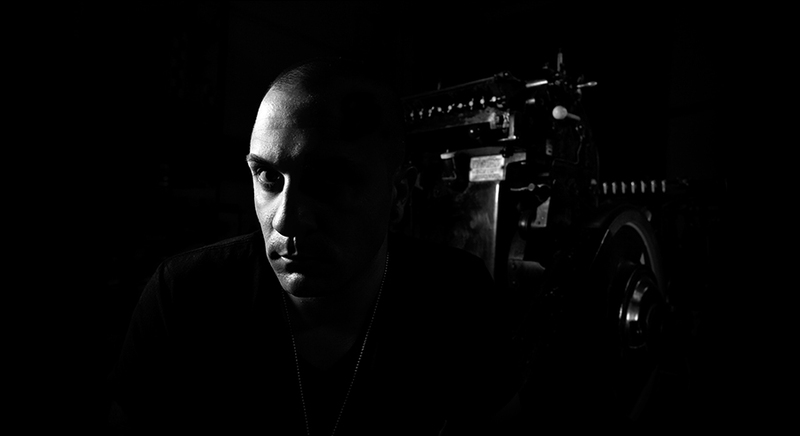 Of course an iconic figure like Irregular Synth couldn’t be without his very own imprint so in 2015 he created his extremely intelligent label, Dirty Minds where he features besides himself, many renowned artists from all colors of techno such as Dax J, Dany Rodriguez, Spiros Kaloumenos, Patrick DSP, Spektre, Cristian Varela... just to name a few. 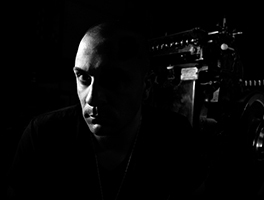 In simple words, Irregular Synth, is all about techno! 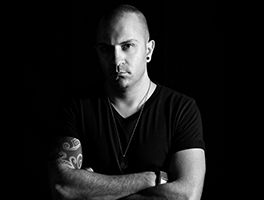 Irregular Synth focuses his attention on the dancefloor, delivering to the crowd what it simply wants - to dance! 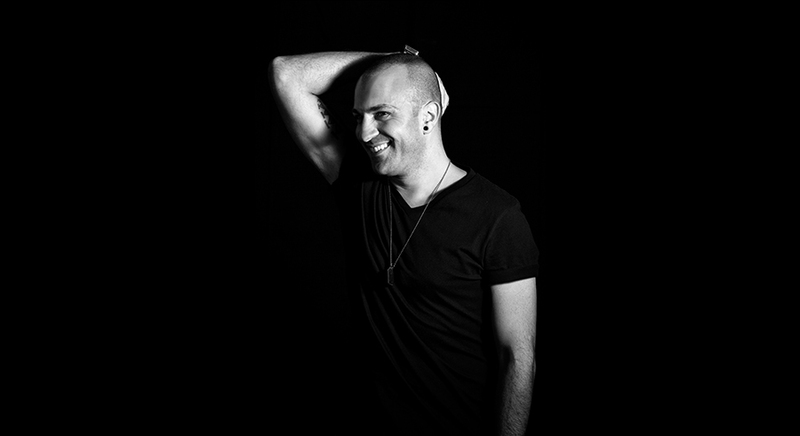 in order to let everybody live a special experience and a singular musical journey through his sound, his dj sets usually contain many original elements such as groovy vibes, melodies and last but not least powerful basslines, all serving his big love - Techno. 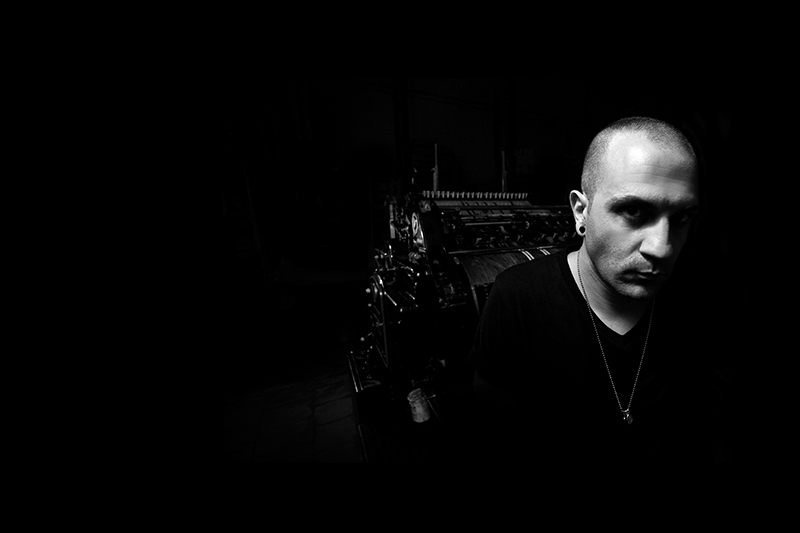 Keep your eyes and ears on while irregular techno history is being made!